Our Chesterfield news pages will keep you up to date on all the latest news from Chesterfield, the Chesterfield Champions and Destination Chesterfield. 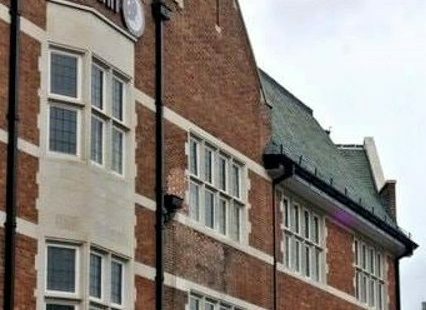 The multi-million-pound transformation of the former Co-op department store on Elder Way in Chesterfield has been completed by Jomast Developments. 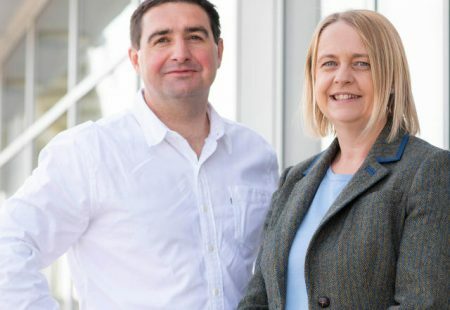 Joint managing partners have taken up position at Yorkshire and North Derbyshire’s leading accountancy firm. 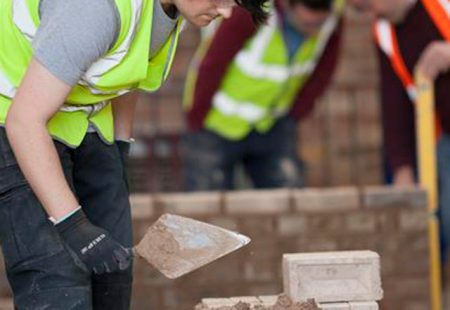 The Derbyshire Times, along with their sister titles, is honouring the efforts of apprentices, apprentice employers and the wonderful training providers who support them. 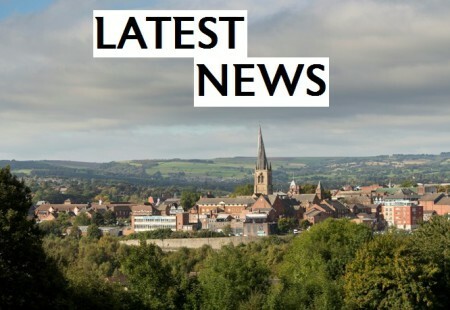 Got a positive Chesterfield news story or event you would like to share from your business or organisation? Visitors to the Peak District and Derbyshire are encouraged to indulge in an eclectic range of experiences this summer, ranging from climbing, caving, hiking and biking to sleeping under the stars and sampling local delicacies, following the launch of the ‘Ultimate Peak District and Derbyshire Bucket List: 101 Great Things to Do’. Specsavers in Matlock and Chesterfield are thanking customers in the local community, after they joined forces to collect food to help those in need. Blachford UK has confirmed its sponsorship of the 1km Fun Run at the Redbrik Chesterfield Half Marathon for the second year running. Chesterfield College have launched their annual competition to find the local Young Artist of the Year. Work has started on Sheffield-based Protec International’s new site, which is set to create up to 45 new jobs at Markham Vale. Staff at Specsavers Chesterfield donned their Pyjamas and Slippers for a day of fundraising in support of Comic Relief’s Red Nose Day 2019. Amazon has announced plans to open a new fulfillment centre in Chesterfield and begin recruitment for more than 200 new permanent jobs. Oasis Studio, a creative design agency, has moved from Eckington into Chesterfield, bringing the potential for new creative roles.